Kelly is a licensed insurance agent specializing in AUTO, HEALTH, HOME, and LIFE insurance. Designed to help financially cover potential auto-related damages, loss or injuries. Protection from losing your home and it's contents and it provides liability insurance for accidents. Protect the finances for those around you when the unexpected occurs. Coverage against the cost of health care and incurring medical payments for those in your policy. 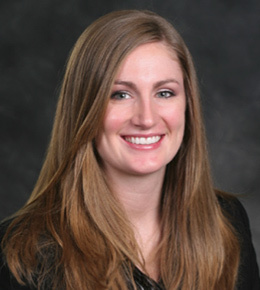 Kelly is a licensed insurance agent specializing in AUTO, HEALTH, HOME, and LIFE insurance. After obtaining her Bachelors of Science from Saint Xavier University, Kelly began putting her marketing and business administrative studies to use and has for the last 10 years. Kelly is a firm believer in communication, organization, and being self motivated. With these qualities, it makes it extremely important for her to educate consumer’s about their insurance needs.